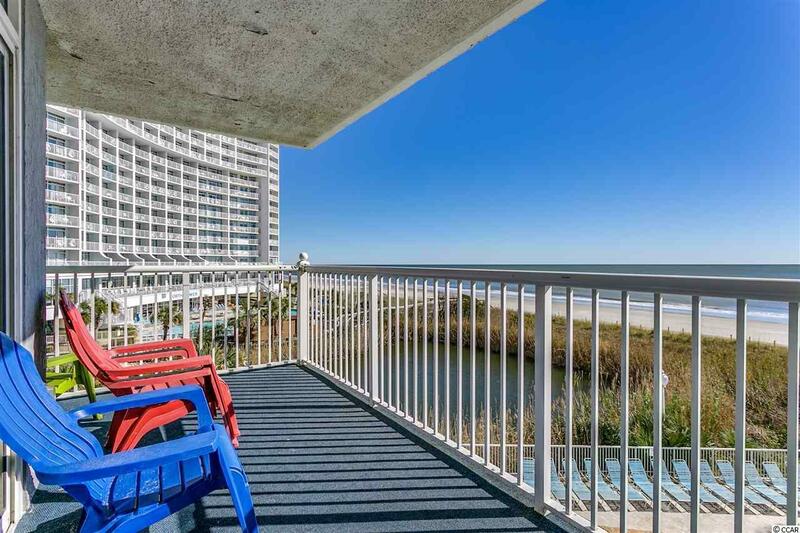 Beautiful direct oceanfront 3BR condo in Seawatch Resort. Big picture windows offer spectacular views from the living room. 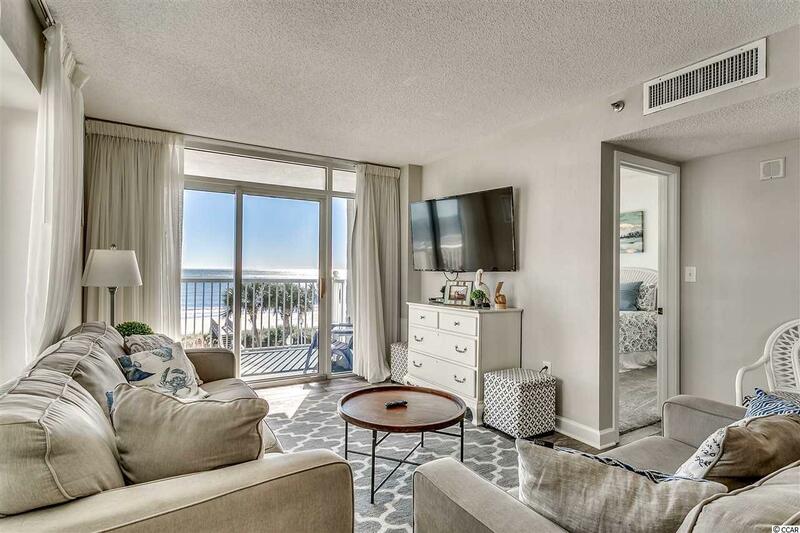 The living room and master bedroom both offer access to the large wrap-around balcony and views of the ocean and numerous pools and the water features. Fully furnished, tastefully decorated, with a full kitchen and washer and dryer for your convenience. Lots of upgrades in the past two years - granite counter-tops, tile backsplash and stainless steel appliances in the kitchen, wood-look tile flooring in the living room, bead board on the bar, ceiling fans in the bedrooms. Seawatch offers an abundance of amenities including 4 outdoor pools, 2 indoor pools, 10 hot tubs, 2 lazy rivers, oceanfront restaurant/lounge, a health club, seasonal ice cream shop, a seasonal Tiki bar and a beautiful Caribbean-themed lobby. 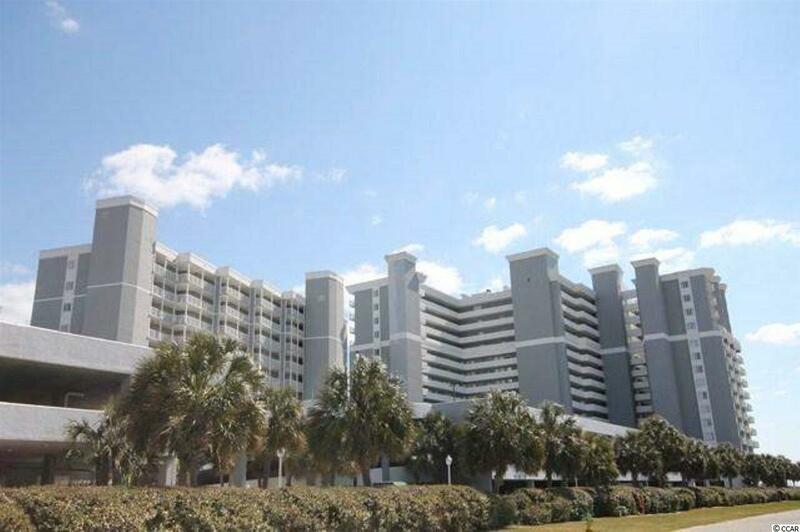 Located close to shopping, dining, golf, entertainment, and all area attractions. 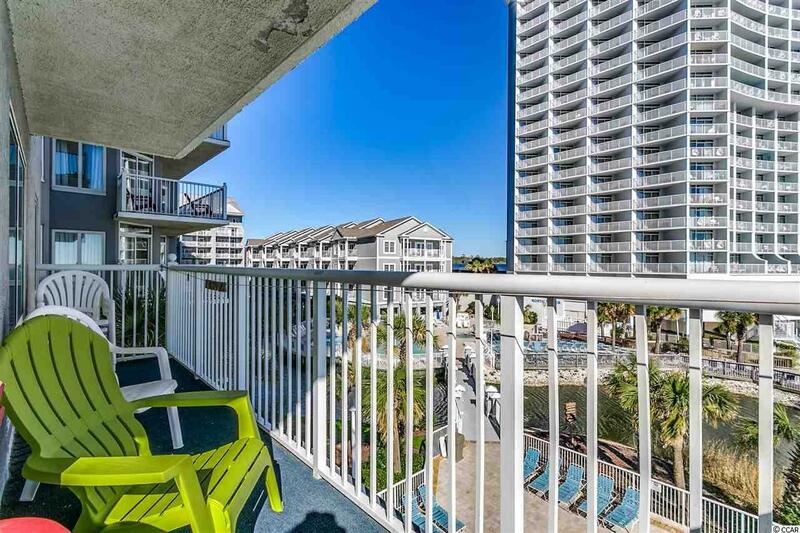 Close to Restaurant Row, the Tanger Outlets and Barefoot Landing. The HOA fee includes water/sewer, unit electric, cable, internet, as well as building insurance. All information is deemed correct, but it is the responsibility of the buyers and their agent to verify all information.